Self-trust is an essential element to a building a life that you feel grounded and safe in. 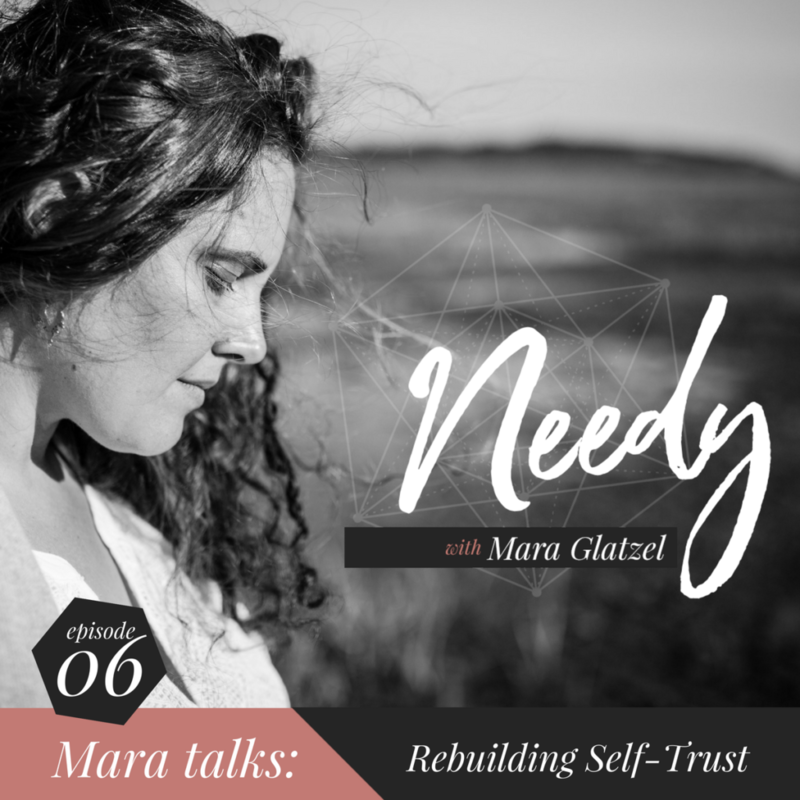 This episode teaches you how to rebuild self-trust through consistent, terrifically imperfect action. You don’t have to do everything “right” in order to know that you have your own back, because your relationship with yourself requires presence not perfection. Listen in to hear me turn conventional self-help advice on its head to help you create a more trustworthy relationship with yourself right this second.